More about iittala Toikka Queen Fisher Called Kuningatarkalastaja in Finnish, the Queen Fisher has a unique look to her. 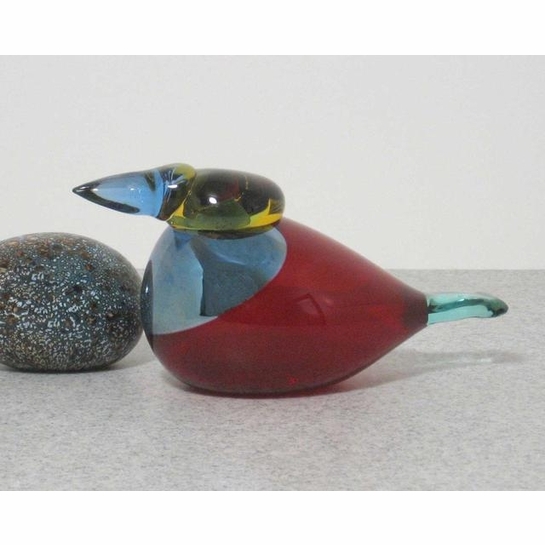 She wears striking shades of red, blue, and yellow, and has a prominent, thick beak. 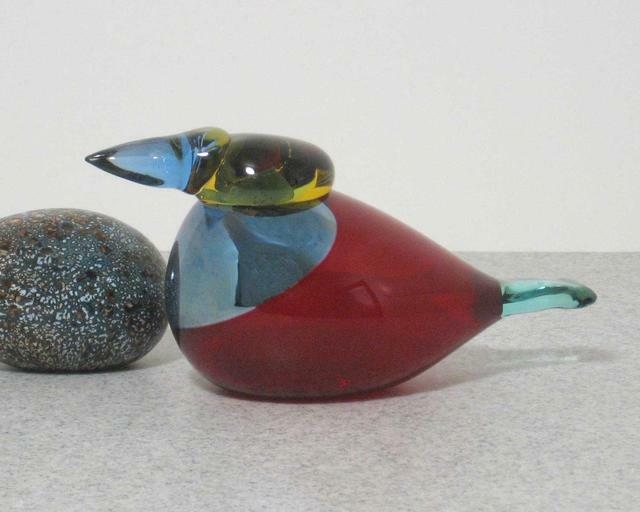 Released in 2005, this Toikka bird was retired only two years later.